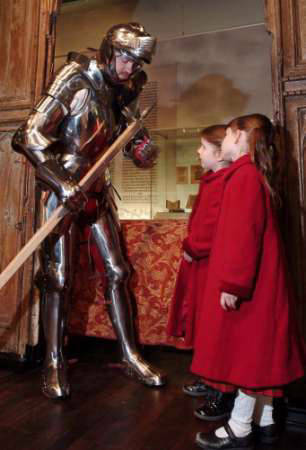 Interactive workshops are great for any period event. 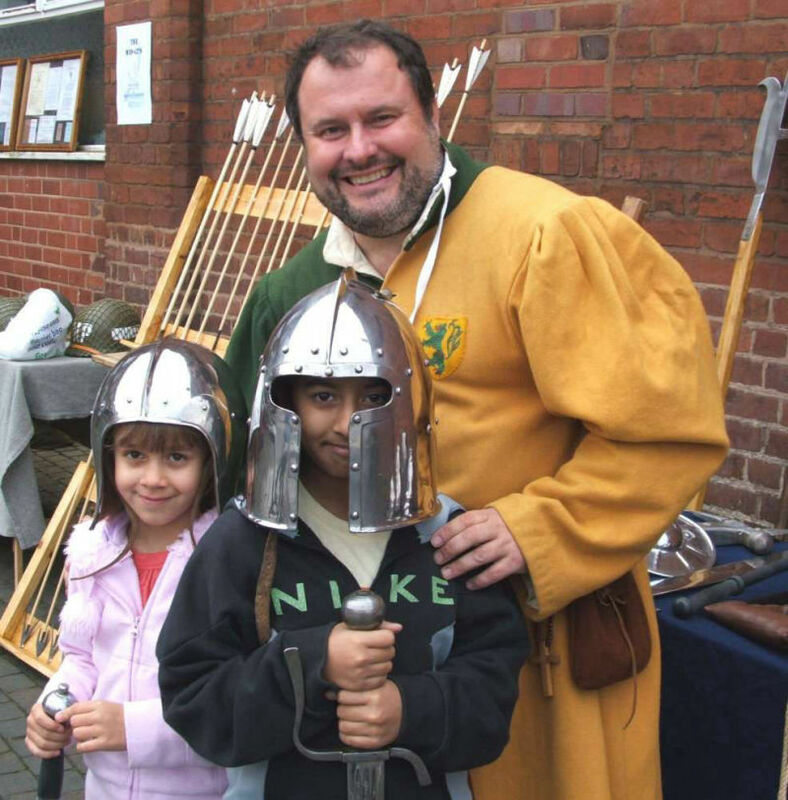 Bringing history to life these workshops are suitable for children and adults. 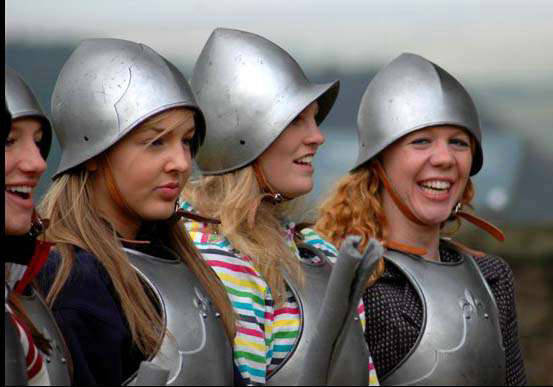 Do you want to be a chivalrous knight? Be a funny jester? Learn jester juggling skills? 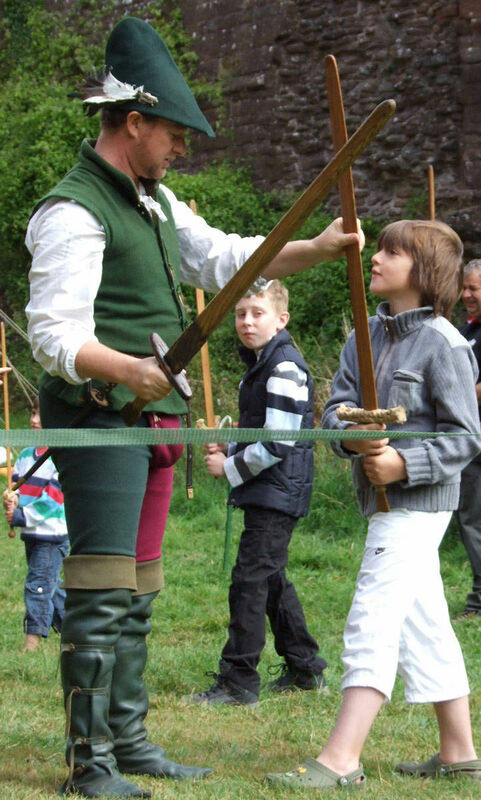 Shoot a longbow like Robin Hood or a crossbow? 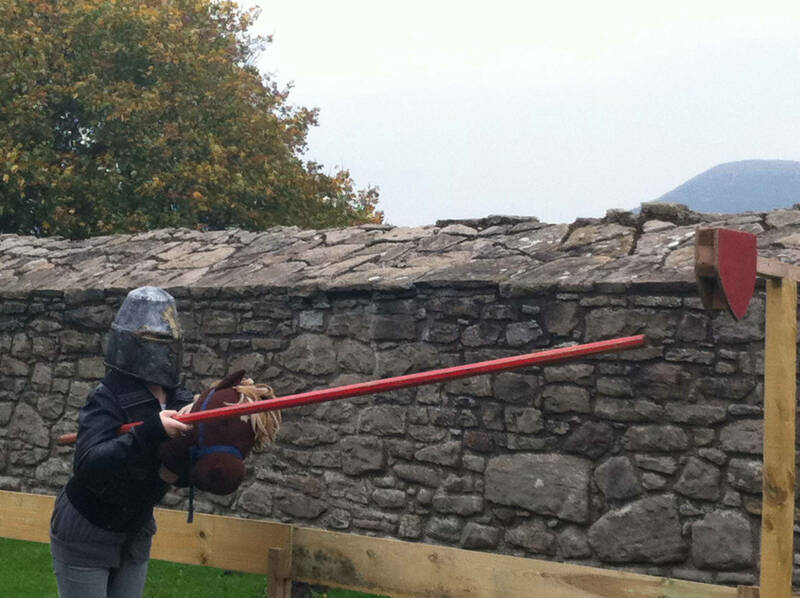 Have a go at jousting (only safe enough for children!) 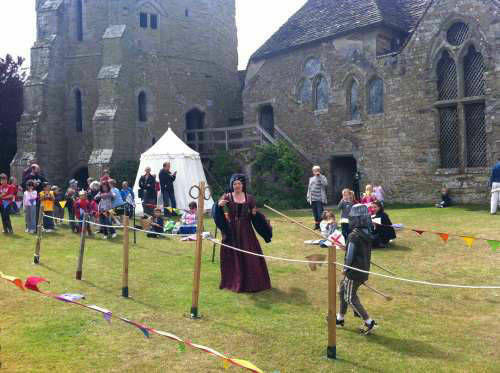 or even learn a medieval dance? Do you have workshops based in my area? What types of workshops are there? Jesters perform a wide variety of skills. Not all jesters perform the same skills nor does each jester perform all the skills listed here. 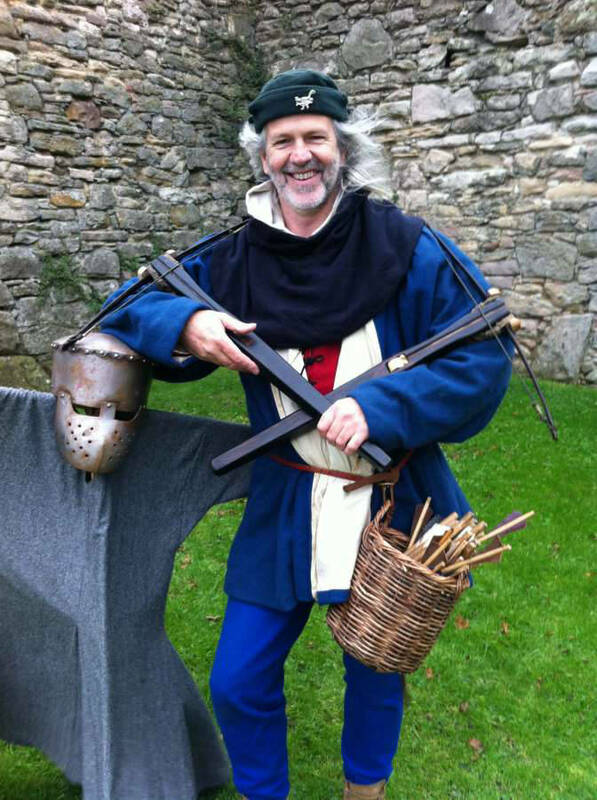 If there are specific skills you want a jester to perform at your event please let us know. 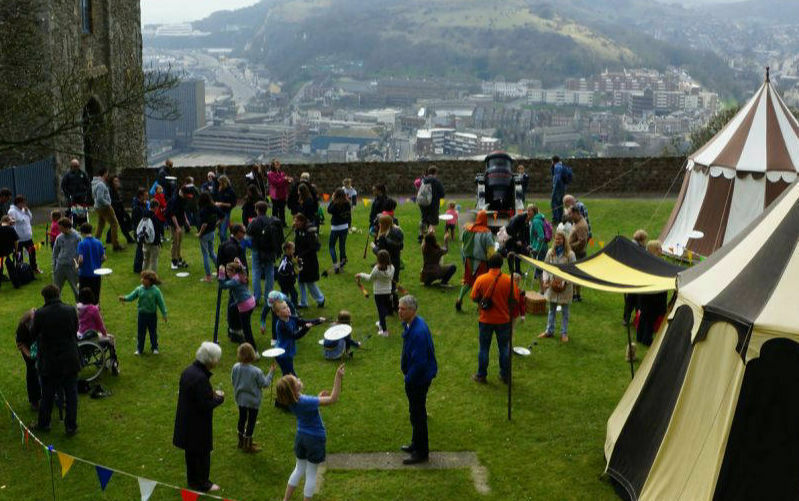 Can children or adults have a go? Jesters can perform a variety of performances including meet & greet, roaming entertainment, shows, workshops and ambient entertainment. Not all jesters perform all these kinds of performance. If you want a specific kind for your event please let us know. Most jesters can perform a range of performances and skills as part of a blend of entertainment for the whole event.